Send us an email and we'll get back to you, asap. 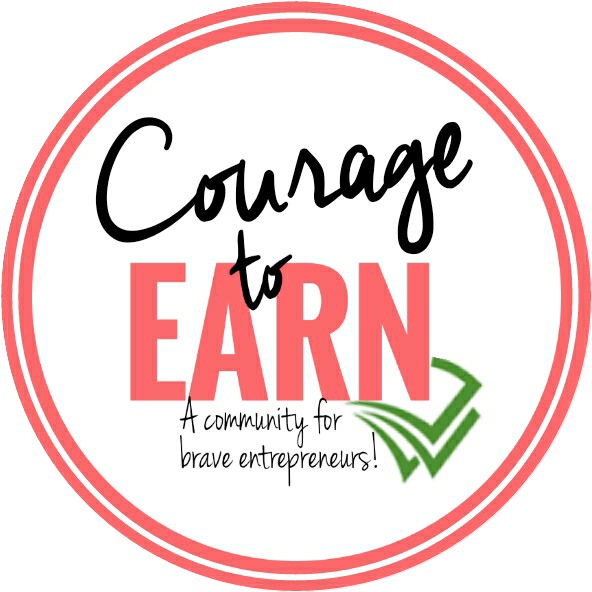 We're out earning...courageously! ©2019 Brandi Riley. Site by Spiced Fig Media.